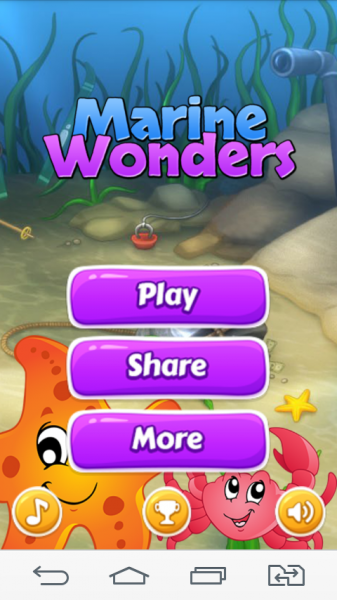 Click here to claim Marine Wonders - Match 3. 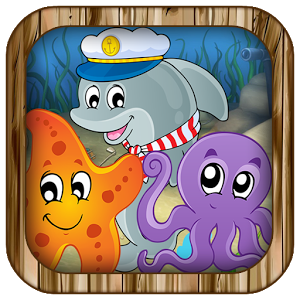 Immerse yourself in the marine world, where you are waiting funny marine life. 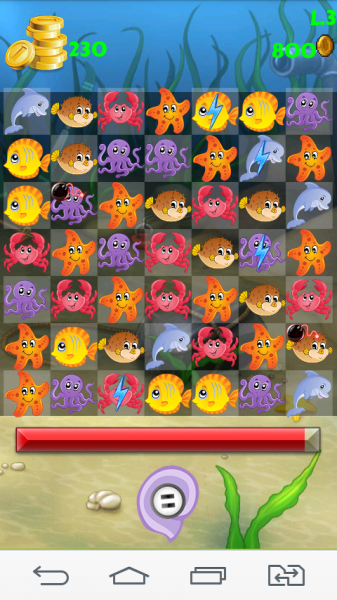 Make combinations of three or more sea animals. 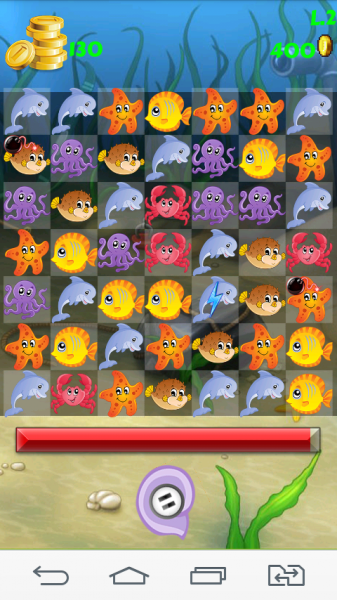 Your goal - in a short time to score maximum points and advance to the next level. 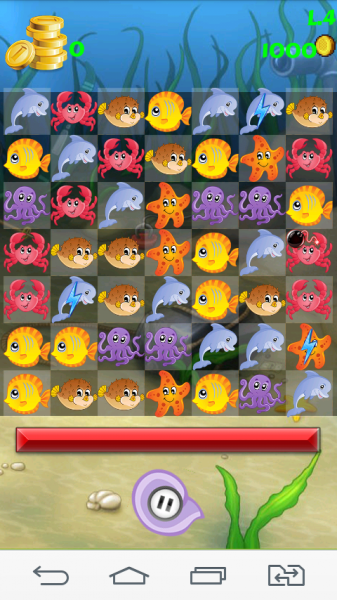 Download Marine Wonders - Match 3 from these app stores today.